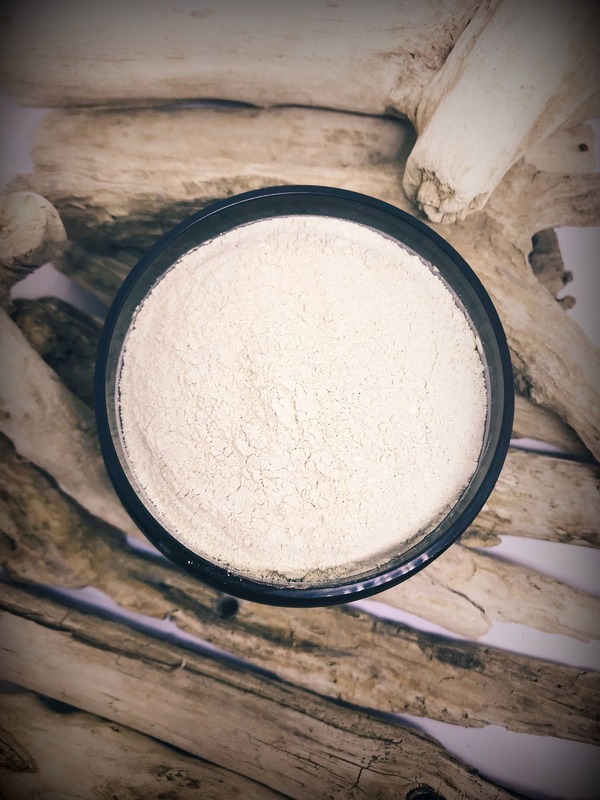 our Herbal Pomegranate Facial Mask is made with dried fruit powder and a very skin soothing clay to achieve the very best results. The single pouch allows for an easy mess free application. 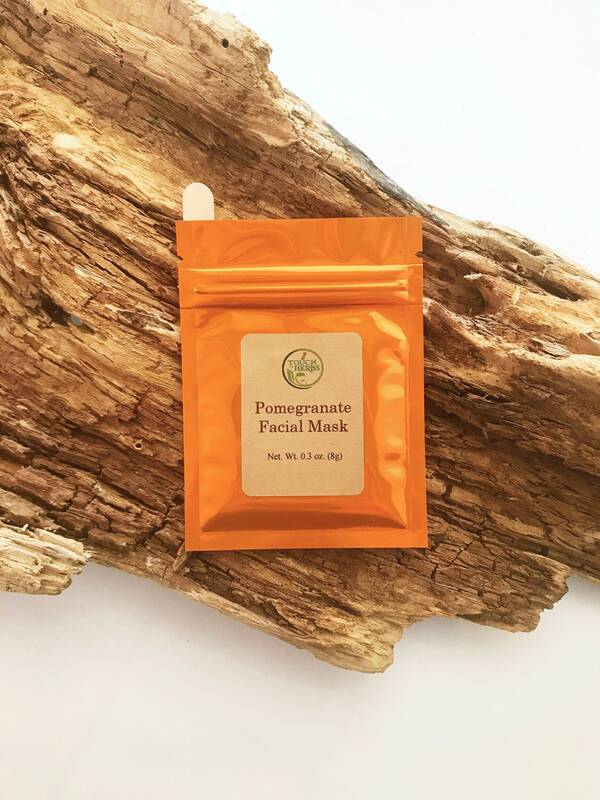 If you would like a larger amount instead of a single use mask feel free to contact us with your special request.